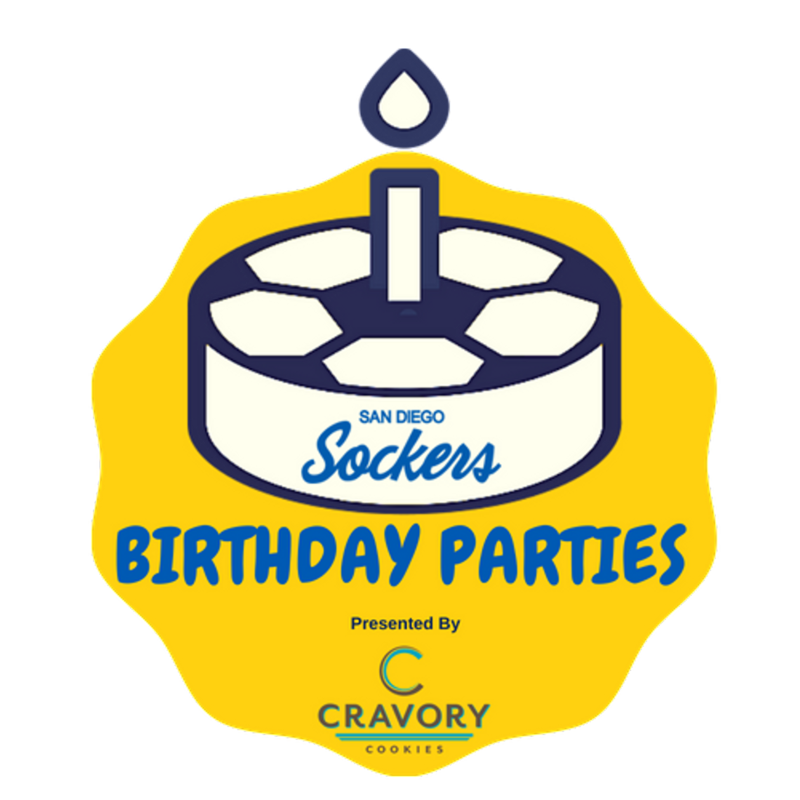 The Sockers have that perfect package for a birthday or any event that you are celebrating. Party packages are for 12 or more! THIS PACKAGE IS GREAT FOR THE KIDS! THIS PACKAGE IS GREAT FOR BIG KIDS! 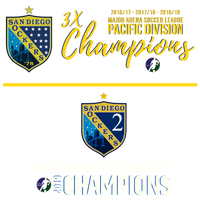 For more information or to book, please contact Marybeth Hughes at Email or by calling 760-795-0017.